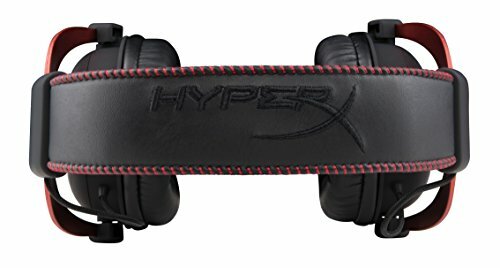 The HyperX Cloud II are just amazing. I am able to pinpoint the location of players just by sound from far away. Performs well, Microphone quality is good, extremely comfortable (as a wearer of glasses, this is so important). There are better headsets out there, but the value for this one is unmatched as far as I could find. WOW! 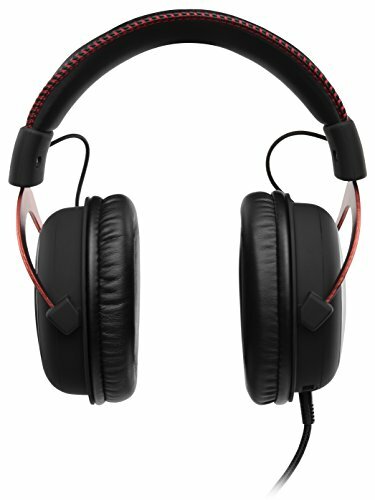 Kingston, I am VERY happy about this headset that has given me an insane edge in my games while maintaining comfort. This headset doesn't have any drivers which is really nice for plug and play, but it does have a clip that I didn't think I'd use a lot and ended up using all the time. This is by far the best headset I have ever owned, and will continue to use. The packaging was beautiful, the quality is incredible. My only complaint about these is the dongle. I would have rather the headphones have dials for mic/audio volume rather than have a clunky rando dongle to plug into. I had a minor audio quality issue with the mic but it went away when I swapped USB ports. Not sure whose end that problem is on. 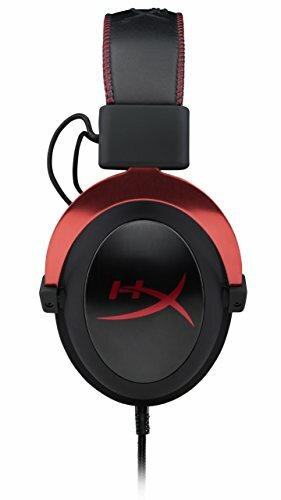 Just got these headphones mic quality is great they do get a bit uncomfortable after a few hours but doesn't really bother me to much. Sound quality is great. I tried both the Cloud and the Cloud 2, and found the cloud 2 to be more comfortable and to have better noise cancellation in the mic. (the 1 had static when i monitored it, the 2 did not). Super comfy, and decent quality, especially for the price. Does a Bear **** in the woods? now you can find out from miles away your new Kingston HyperX Cloud II. Dongle leaves a lot of room for improvement. 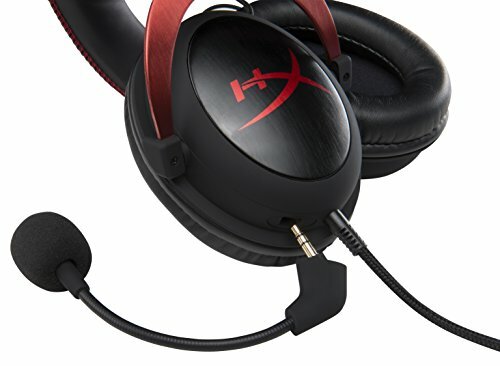 I would pay the extra money for a MixAmp because the awkward controls for this headset make you wonder if they stopped caring after they created the main equipment. Still giving a 5star because this is by far the best headset in this price range!